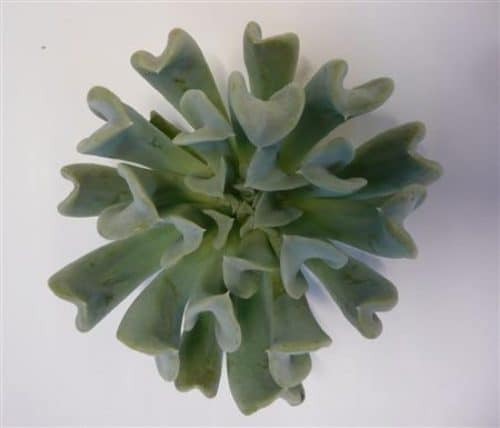 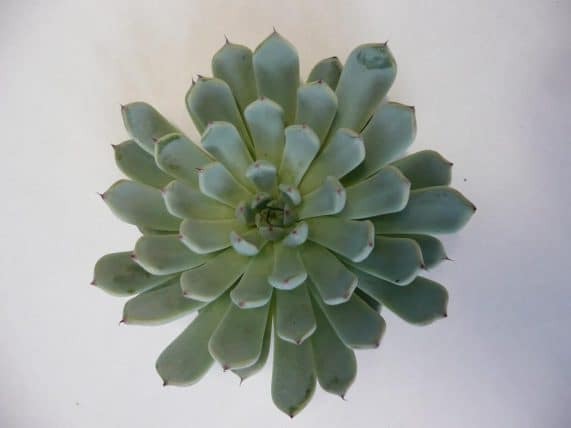 Echevaria, more commonly known as Succulents will add a beautiful fresh organic look to your event’s flower decorations. 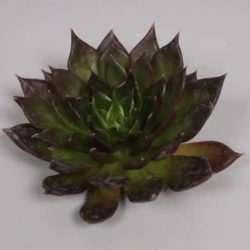 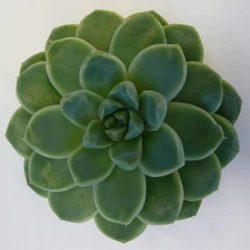 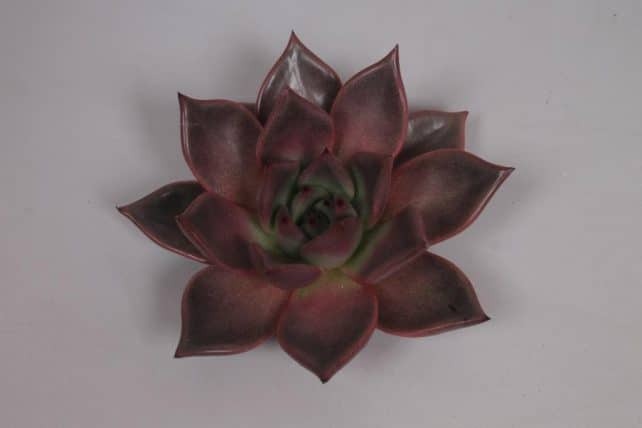 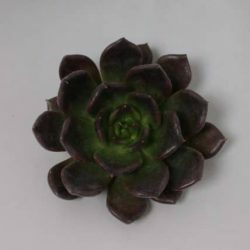 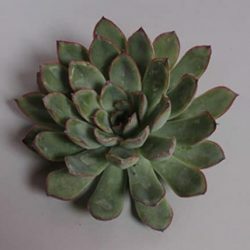 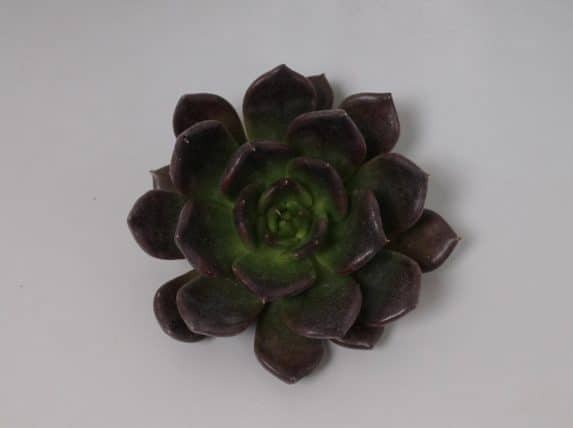 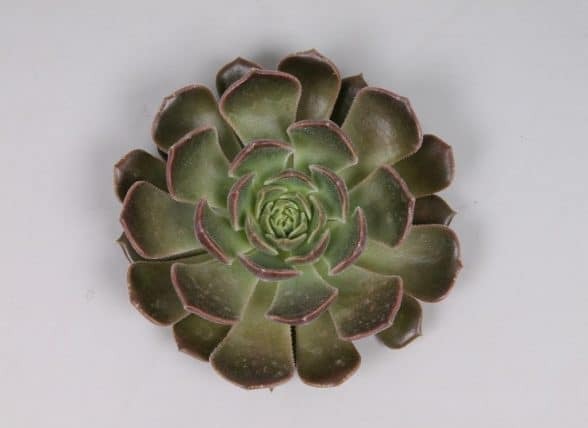 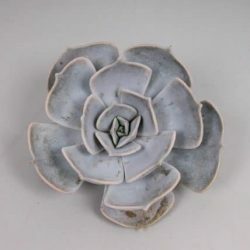 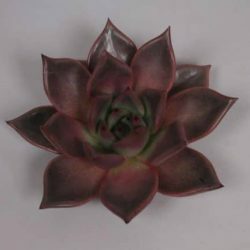 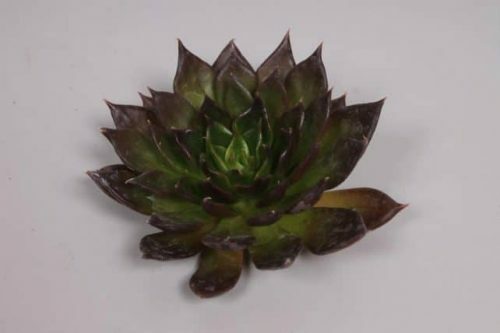 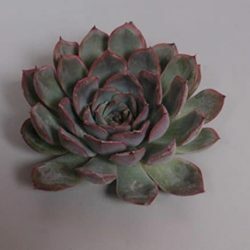 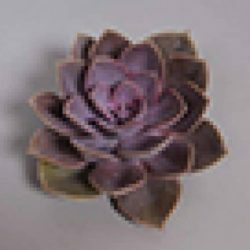 Buy our wholesale bulk Succulents to make centerpieces, terrariums and floral arrangements, add them to wreath. 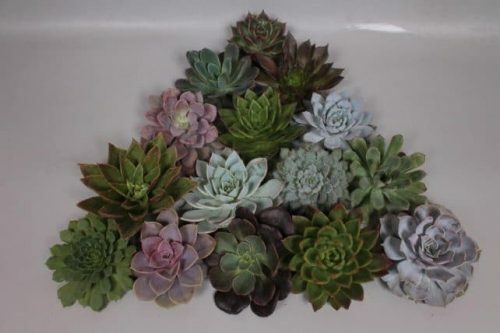 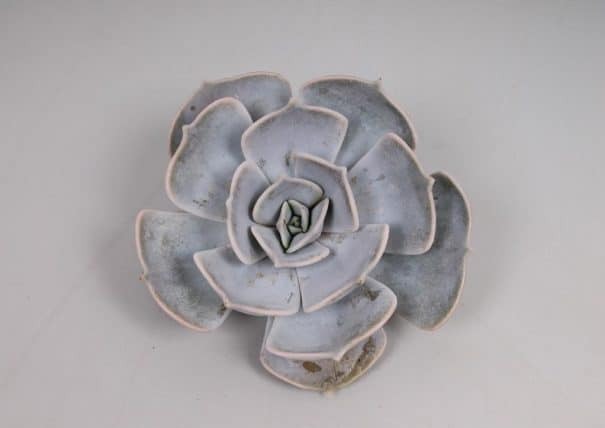 Succulents are great for diy wedding favors, party favors, your guest will love them. 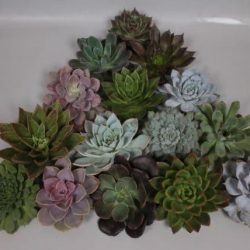 Note, Succulents Blooms are not potted plants, they are fresh cut blooms. 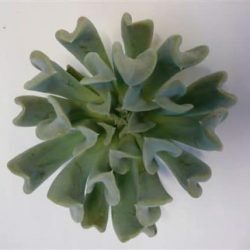 They arrive bloomed and ready to use in your floral decorations. 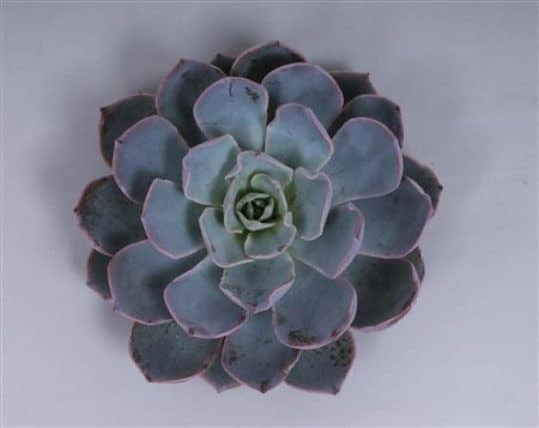 Succulents don’t have stems, wire or wood picks are suggested for certain floral designs, like when adding to bridal bouquets. 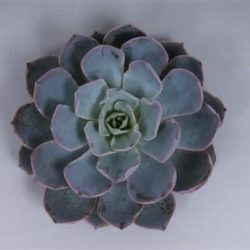 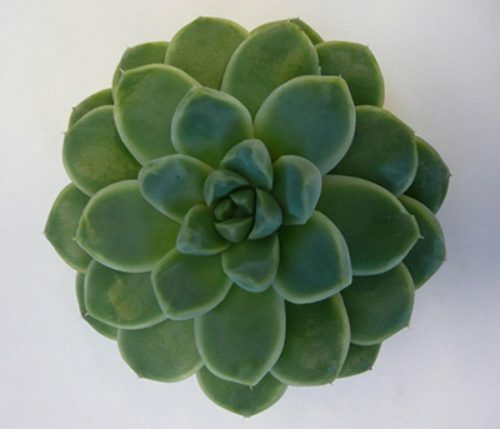 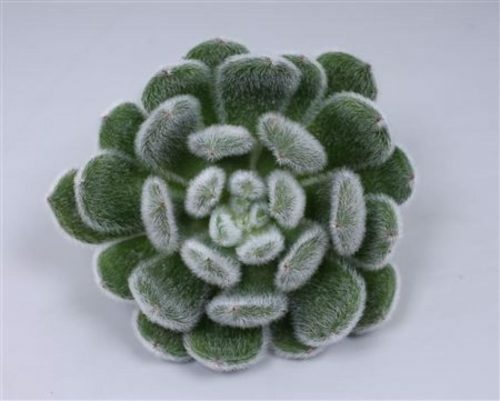 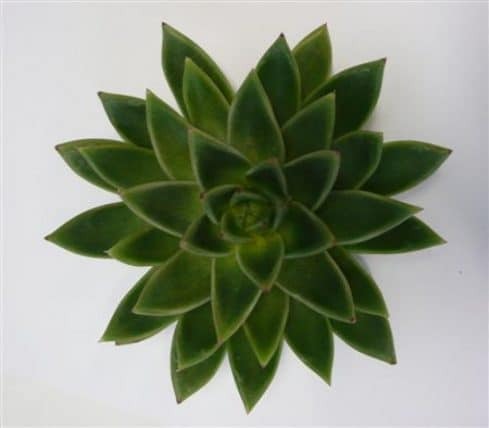 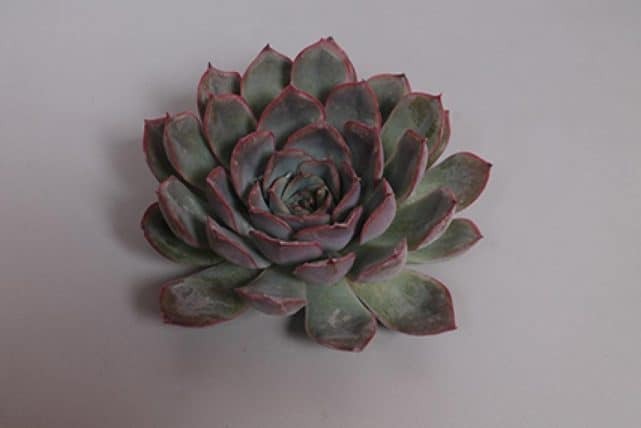 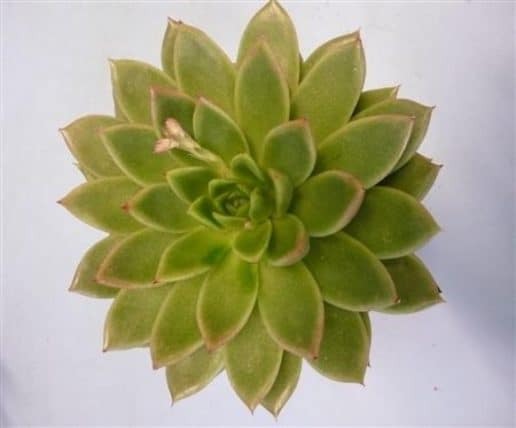 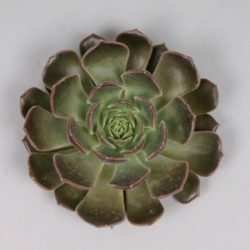 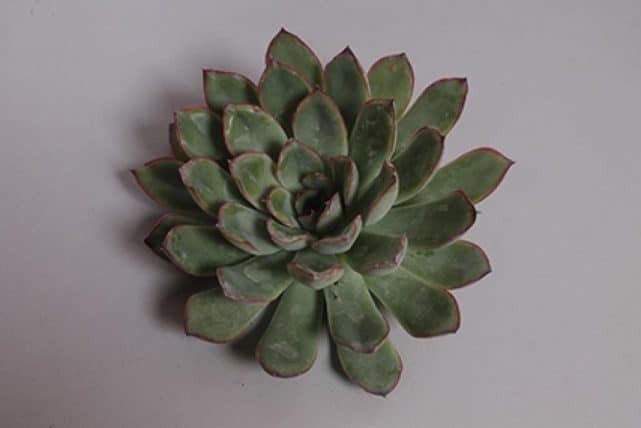 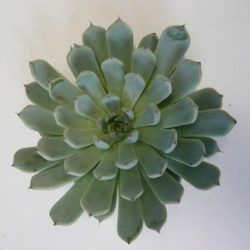 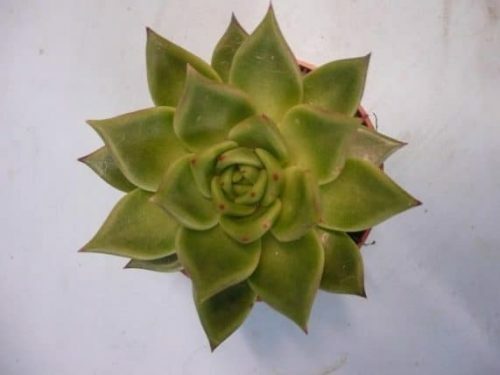 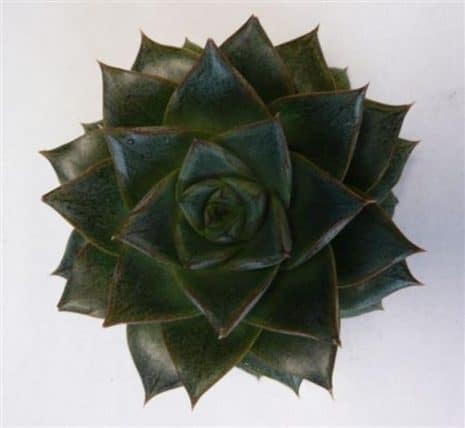 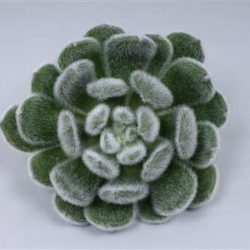 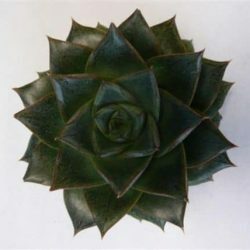 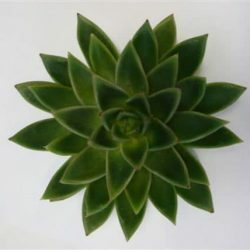 How to care for Succulents: Very hardy and long lasting, keep in air condition room and mist with water every few days. 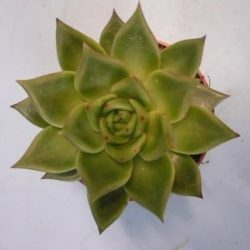 We suggest scheduling the flowers to arrive 2 days before your event. 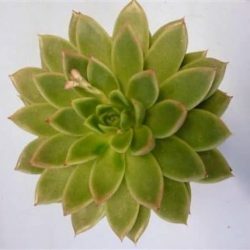 Fresh Flower Care link below for information and tips to ensure best flower performance. 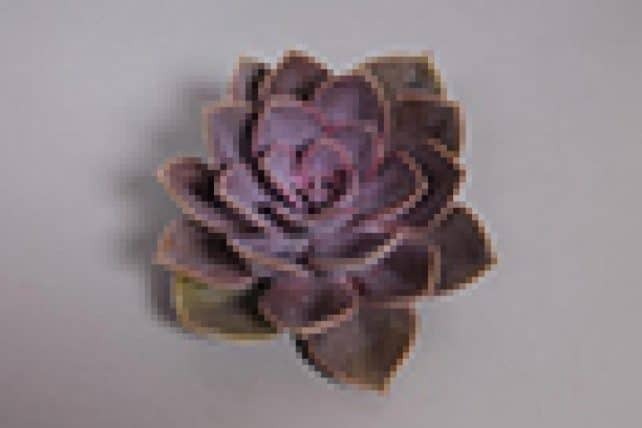 All images are from the actual flowers, due to weather conditions and different display settings, the shade may vary to a small degree from product image shown.